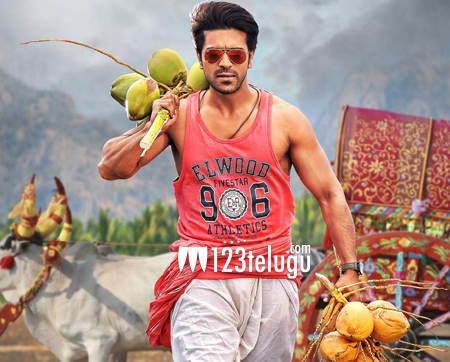 Mega Power Star Ram Charan and Krishna Vamsi are working together for a new movie that has been titled ‘Govindudu Andari Vadele’. Thaman was the music director for this film but as per the latest reports being heard, he has opted out of the film. The movie will now have music from Yuvan Shankar Raja. The reasons for this change are not known. Kajal Aggarwal is the heroine in this movie and Srikanth will be seen as Charan’s uncle in this movie. Bandla Ganesh will be producing this big budget family entertainer.